The Prime Four Banchory Beast Race takes place on Saturday 23 September 2017 at Knockburn Loch, Strachan, Banchory, Aberdeenshire AB31 6LL. 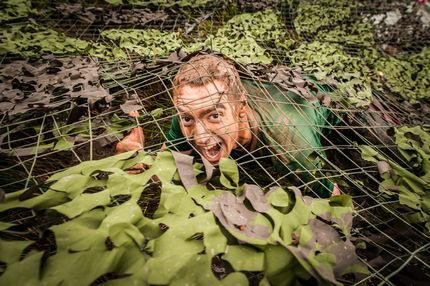 BEAST yourself on an epic 10k obstacle course race over tough Scottish terrain. Run, climb, slide, wade & crawl round 25 mega obstacles; giant water slides; icy loch water; thick mud & swamp crossings. It�s the ultimate team, or solo, challenge. 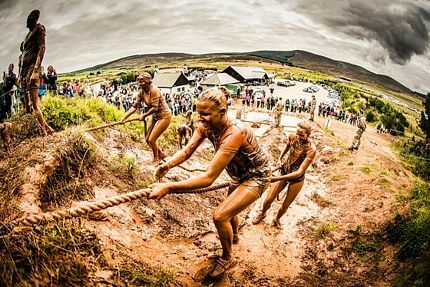 Test your stamina at Scotland�s �beastliest� obstacle race. It all starts on the banks of Knockburn Loch, within the picturesque Scottish landscape near Banchory in the heart of Aberdeenshire. Don�t be fooled by the pretty heather and Scots pine setting, this Beast has a sting in its tail!  Or telephone 0330 321 1145.